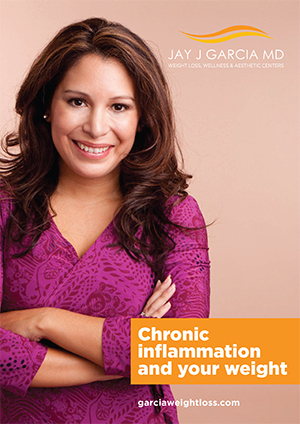 Download our free Inflammation e-book! Is inflammation getting in the way of your weight-loss goals? Complete the form on this page to download your free copy!